Day 2: I awoke in a sweat. Why, oh why, didn’t I change my settings so I couldn’t be tagged in photos or statuses? What would the online world be seeing that is beyond my control? I was in a fretful state as I imagined the havoc the online world could be bestowing on me. Day 3: I was booking a massage for a Producer, reading reviews and accidentally clicked on a Facebook page. Whoops. I may or may not have skim read my notifications. Day 4: I logged in and temporarily deactivated my account. I got a rush of power. I felt on top of the world. And the feeling of anonymity felt good. I was invincible and invisible. Day 5, 6, 7 & 8: I was so busy and preoccupied with work I forgot all about Facebook. Actually. In downtime I went and had real conversations with real people. My Instagram trawling may have peaked higher than usual. Day 9: I logged back on to Facebook. The notifications were of no real interest. I scanned the newsfeed. I began to feel hateful. I’d forgotten how annoying people and Facebook are. And now? The last few days my Facebook use has been almost back on par with earlier days. I’m a little bit disappointed with myself. But I see Facebook for what it is: a tool of procrastination that alleviates boredom. 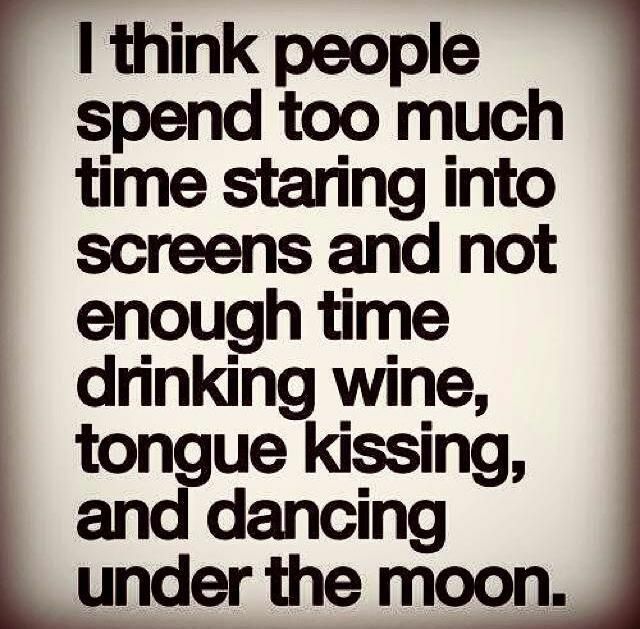 I want to spend more of life away from a screen. I’ll endeavor to minimise my clicking on the little blue f.